UPDATE: Read our May 2016 Loot Crate Power Crate review to see all the loot in the May Loot Crate! The June Loot Crate theme has been annouced! We have a first look at the Loot Crate May 2016 geeky mystery box theme and box spoilers. 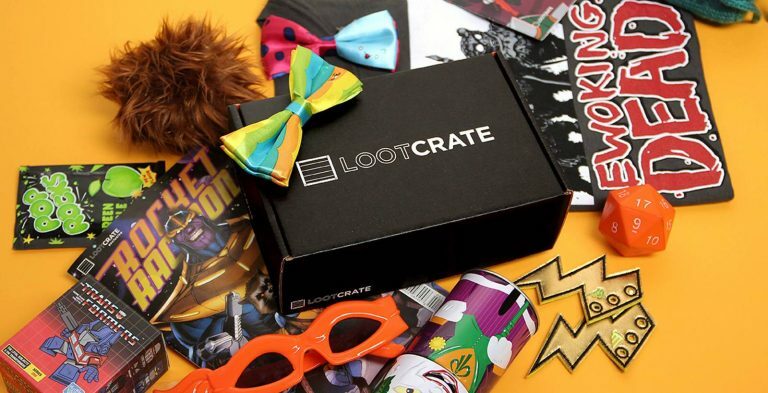 Every month, Loot Crate chooses a new theme for that month’s geek ger and collectibles. Other Loot Crate boxes, including the new Loot Crate DX, Loot Pets, and Loot Crate Lvl Up share that month’s theme. The May 2016 Loot Crate theme is POWER. We also have a sneak peek into the May 2016 Loot Crate POWER crate with our first box spoilers! 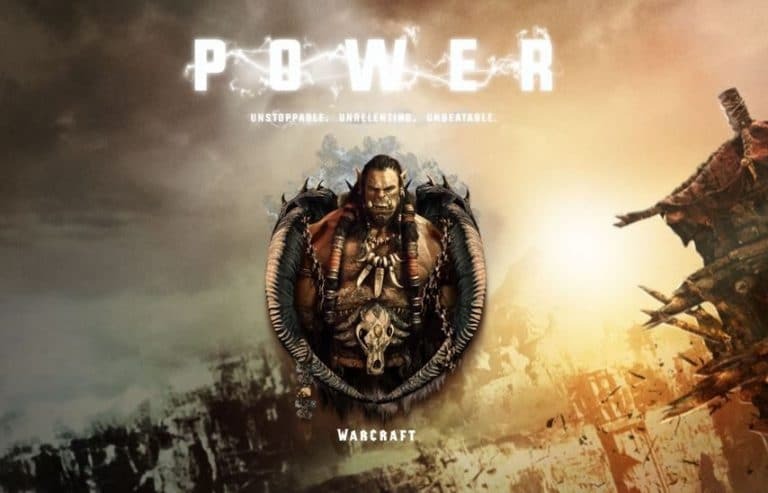 The Power Loot Crate has a Warcraft Item! The Loot Crate May Power Crate also has a collectible from DragonBall Z and TWO MARVEL items. May’s Loot Crate will have a t-shirt, a kitchen item and a figure! And don’t forget every Loot Crate has a collectible Loot Pin the unlocks DLC content for Looters. 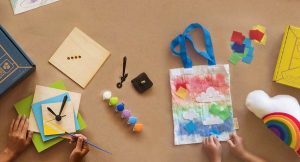 What do you think about the Loot Crate May 2016 theme and box spoilers? May 2016 Loot Crate subscriptions close 9PM PST, May 19, 2016. 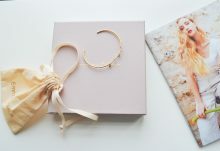 Click here to reserve your box! 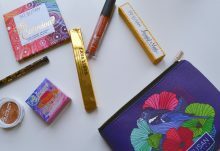 Reserve your May Power Loot Crate today! 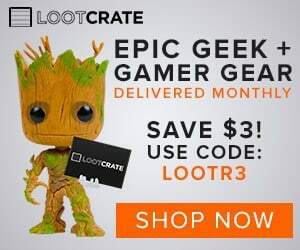 Subscribe today and save $3 off May’s Loot Crate Power crate when you use coupon code LOOTR3 or use code FINDBOXES to save 10% off any Loot Crate subscription.